The Arbors at Coral Creek. 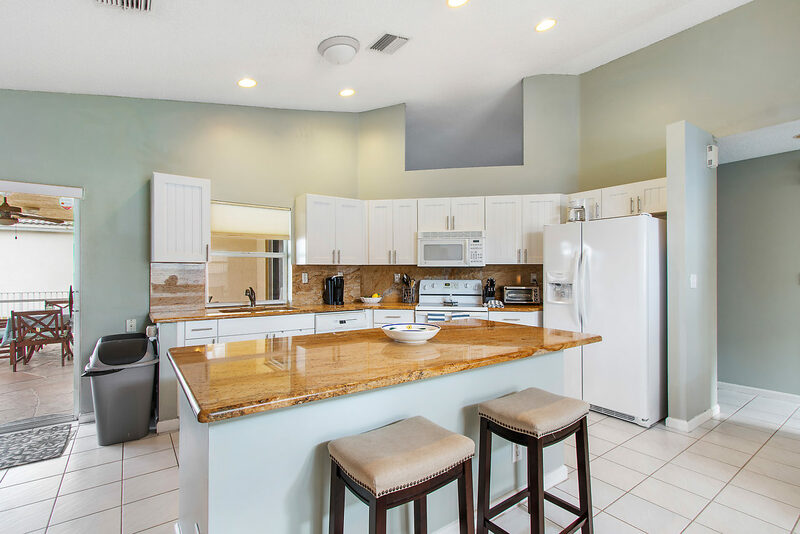 This single story home boasts an open floor plan with ceramic tile and laminate flooring, volume ceilings, recessed lighting, newly renovated kitchen and bathrooms with total upgrades top to bottom including granite counter tops and premium crafted wood cabinetry. washer/dryer, A/C unit, automatic garage door and screened in lanai. This home features a panoramic panoramic lake views.